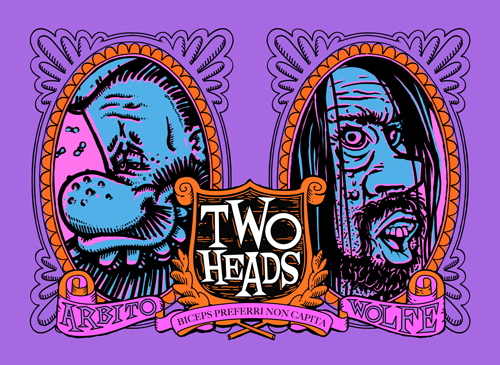 Super7 Super Pals Arbito and Shawn Wolfe are kicking off their joint art show, Two Heads! 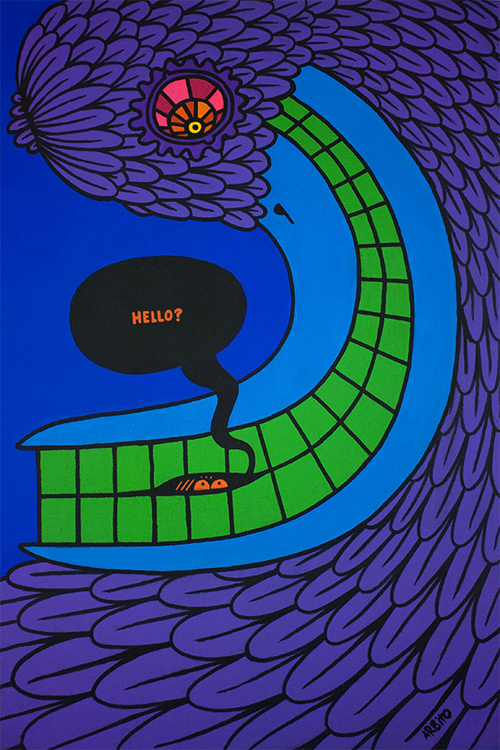 They say two heads are better than one, in the case of these two strangely psychedelic artists, we'd say that two heads are indeed definitely better, not to mention weirder. 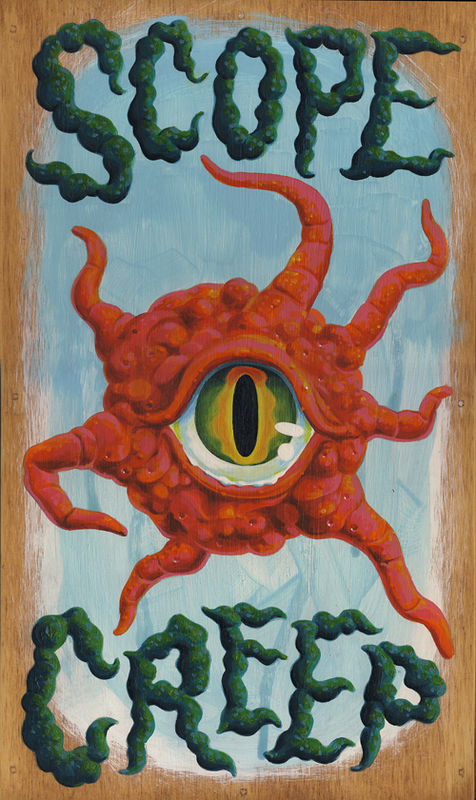 New work from Arbito and Shawn Wolfe debuts in-store and online, Saturday May 28th.